The Lava Pixel V1 with Android One t started receiving the update to Android 6.0 Marshmallow. 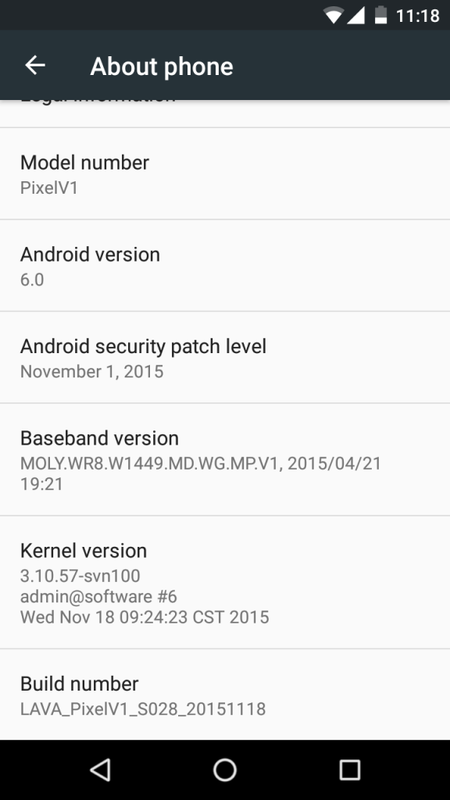 The upgrade to Marshmallow is available as an OTA update which is around 620.9MB in size. .